Launched at the Commercial Vehicle Show in Birmingham earlier this year, New Citroën Dispatch is the latest addition to Citroën’s award-winning LCV range. With 600,000 units sold since it's launch in 1995, Citroën Dispatch has stepped into a new era and made a generational leap with New Citroën Dispatch. 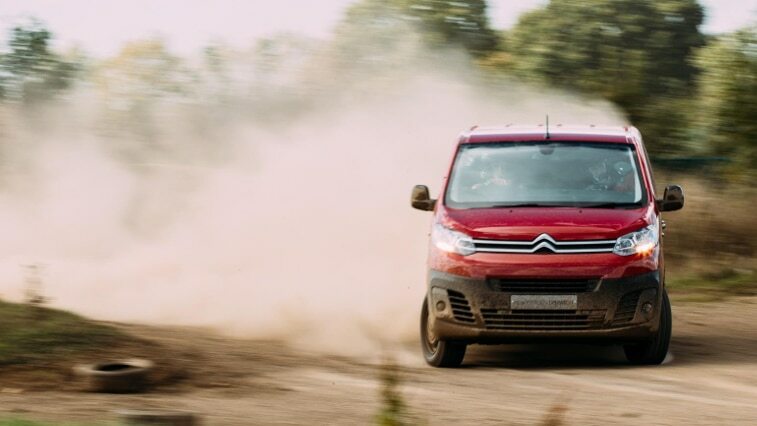 Harnessing over 80 years of experience in light commercial vehicles, Citroën provides solutions adapted to all motoring users. An essential partner for professionals and ‘everyday heroes’, New Citroën Dispatch was designed with efficiency and user-friendliness in mind. 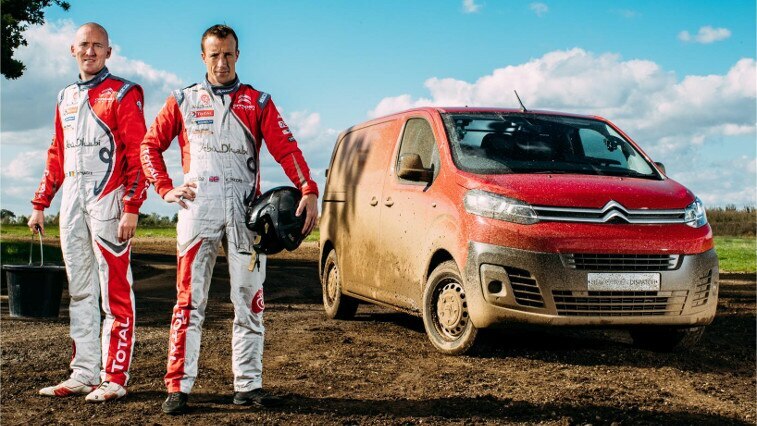 Putting New Citroën Dispatch to the ultimate test, to highlight its robustness, versatility, and advanced technologies, Citroën recruited the help of its FIA World Rally Championship crew. WRC stars Kris Meeke and Paul Nagle gave New Citroën Dispatch a thorough shakedown, on a specially prepared rally handling stage. 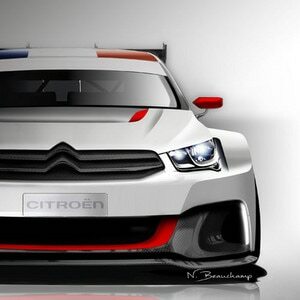 The design of New Citroën Dispatch was inspired by the world of passenger cars and SUVs. Its styling is fluid and practical, with the all-new modular platform meaning that New Citroën Dispatch is available in three lengths. The XS is just 4.6m long – a compact first in this segment – M is 4.94m, and XL* is 5.3m. New Citroën Dispatch also offers up to 6.6 m3 of load volume, providing a flexible load space. With an optional hands-free function, the sliding side doors open and close without you having to touch them, an exclusive feature in this segment. Simply pass your foot under the corner of the rear bumper and the vehicle unlocks, with the door on the side where you are standing opening automatically. This simplifies loading and unloading for when you have your hands full. 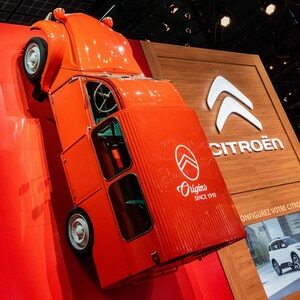 New Citroën Dispatch offers safe, easy and stress-free driving. Besides useful everyday functions like hands-free entry and start, New Citroën Dispatch also features technology such as Mirror Screen smartphone connectivity that makes travelling easier. A truly exclusive feature is the 7-inch colour touchscreen which displays a 180° overhead view from the reversing camera, meanwhile Citroën Connect Nav – the new 3D connected navigation system – can be operated by voice control. 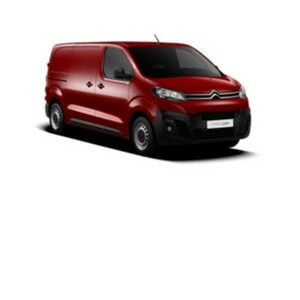 New Citroën Dispatch is available from £22,508 OTR. * The XL length will be available from early 2017.